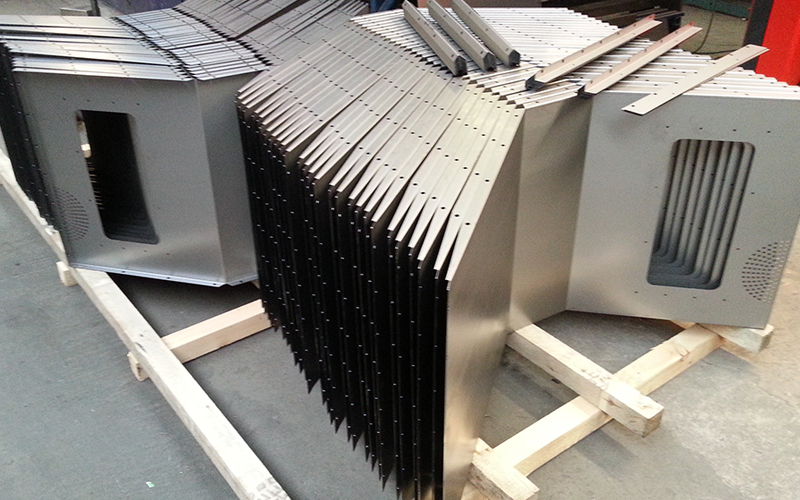 Richards Sheet Metal provides cost effective pricing coupled with very short lead times. It’s our ability to deliver precisely to your requirements which enables you to plan your work and your deadlines with confidence. We win and retain customers as people know that when they order from us, they'll receive their orders on time. Whether it’s a one off or multiple parts in large batches we have the systems and procedures to enable your delivery requirements to be met. We are able to reverse engineer your actual parts or work from CAD drawings such as IGES,STEP, dxf or dwg. 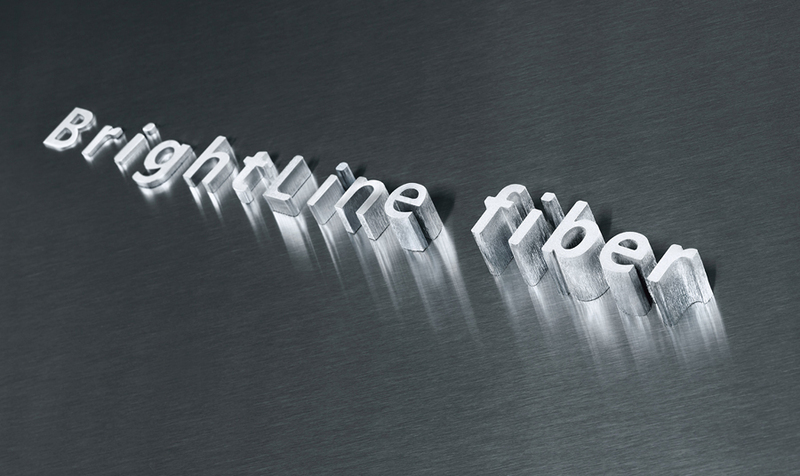 Our largest machine is the newest generation of Fiber Laser made by Trumpf, it handles plates up to 4m x 2m and processes Mild Steel up to 25mm thick as well as process Stainless Steel and Aluminium up to 20mm thick. Due to the advanced technology we use, Richards Sheet Metal are able to cut the cost of parts, directly benefitting our clients pockets. High speed lasers mean we can produce products quickly and efficiently at unbeatable quality and precision. These high speed lasers also mean we can produce products with intricate detail & complicated shapes, giving us a significant advantage over other sheet metal companies. 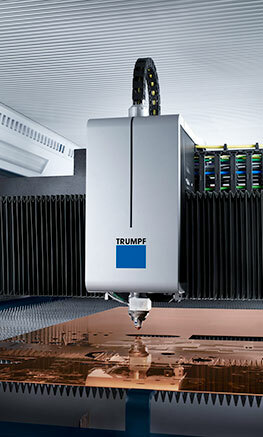 Our range of machinery has recently extended to include the brand new Trumpf Fiber laser which allows us the ability to offer narrow kerf, precision cutting, narrow welds, narrow but deep penetration welds and remote welding of small precision parts. The precision cutting capabilities of our Bystronics can offer a whole wealth of benefits to our customers. Laser cutting can provide a superior edge to the parts when compared to punching or shearing & no de-burring or finishing of the components is required. 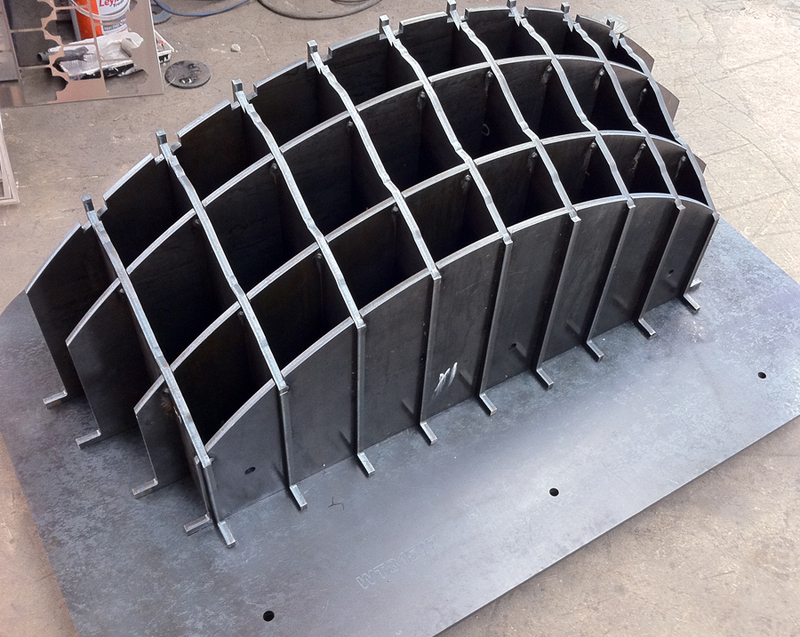 With all components manufactured to a computer aided time frame, provided by our fully integrated software, Richards Sheet Metal can guarantee accurate lead times & on time deliveries, on both large & small orders. Please contact us 01282 691068 for a quote, or simply fill out the forms provided & a member of our team will get back to you within 24 hours.